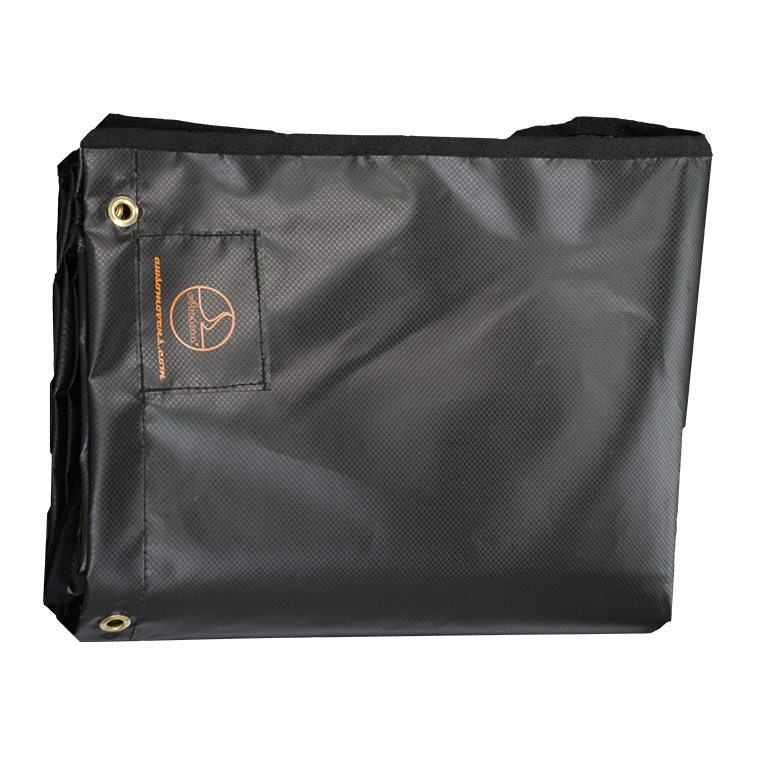 PVT-ST, waterproof cover. Performs well in hotter climates as well as extreme cold. 5 year guarantee included.